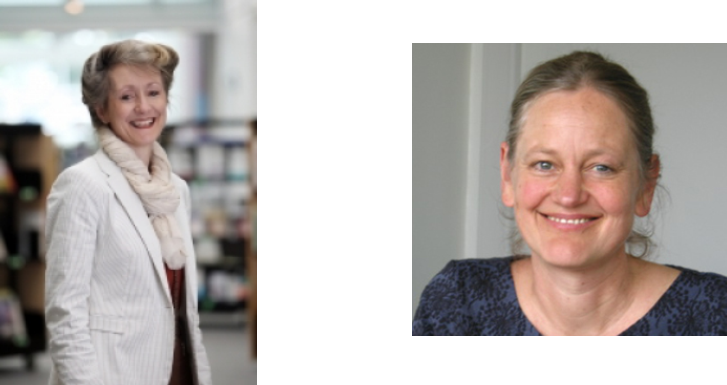 We are very pleased to announce that our Routledge Education June Authors of the Month are Teresa Cremin and Cathy Burnett! Teresa is currently a Professor of Education (Literacy) at The Open University. Cathy is also a Professor of Literacy and Education at Sheffield Hallam University. 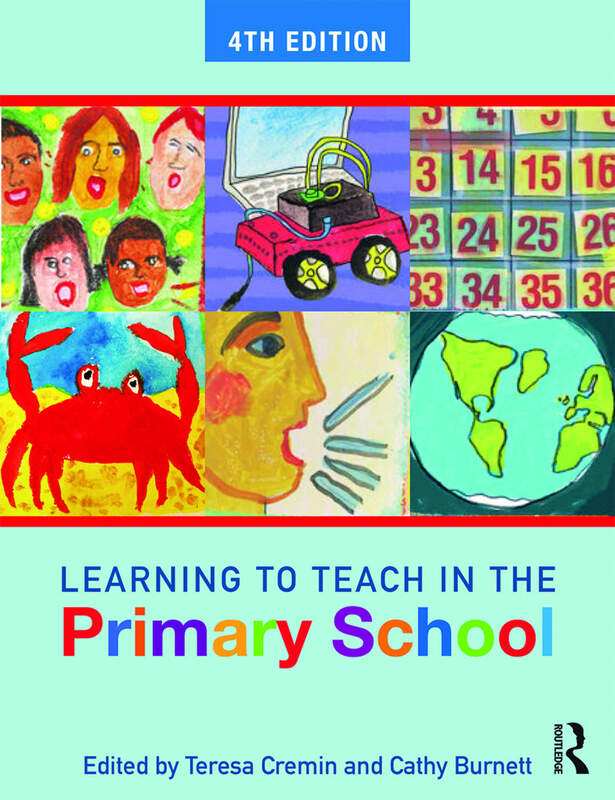 Their new bestselling book, Learning to Teach in the Primary School, 4th Edition, has been fully updated with the latest research and initiatives in the field. We've asked Teresa and Cathy numerous questions about the new edition, including what they hope students take away from this book. Take a look at the Q&A below! What have been the most significant changes in the field that you’ve addressed in the new edition of Learning to Teach in in the Primary School? What do you find most interesting about working in the primary education field? What have you enjoyed most about editing the new edition? Today's teachers must navigate new research and policy initiatives whilst keeping to the fore the particular strengths and needs of the learners they work with and their own professional values. This edition includes chapters which offer a critical analysis of some recent developments and that invite the reader - through critical questions and vivid classroom examples - to weigh up diverse possibilities. There is always more to learn, it’s such a complex messy business teaching and learning, so dependent on relationships, on text and context and the identities and values of all those involved, that there is always more to research, more to understand and new questions to explore with the consequences for the learner in mind. We were delighted to involve a wider range of authors, in particular head teachers who are at the chalk face, often co-authoring with colleagues from universities, and more leaders of ITE across the country as well as individuals such as the new CEO of the Chartered College of Teaching. These alternative voices share their expertise and experience, as all our contributors do, with passion, principles and flair. A theoretically informed perspective that is imbued with excitement about the rich possibilities of being a primary teacher- a teacher who can make a difference to children’s lives. Contemporary and comprehensive, this book offers a critical edge on primary practice, enabling practitioners to develop as reflective professionals.